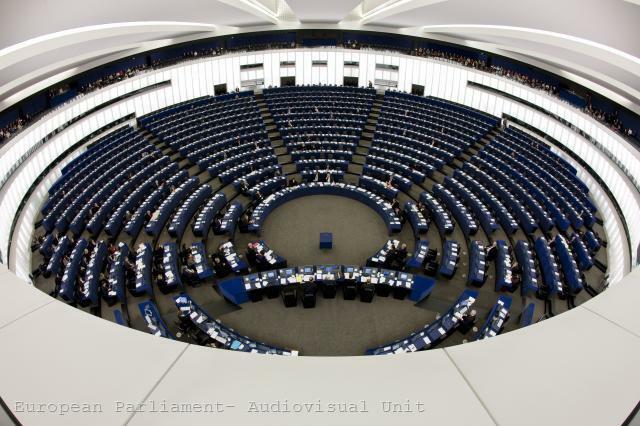 Members of the European Parliament asked the European Commission to ensure that this year's stress tests would be better organised than last year's, the results would be more reliable, and their publication would be more transparent. MEPs put their questions to European Commissioner for Internal Market and Services Michel Barnier, who assured them that he had taken notes from their statements and that appropriate conclusions from the first round of stress tests in 2010 had been made (a recording of the debate see here). 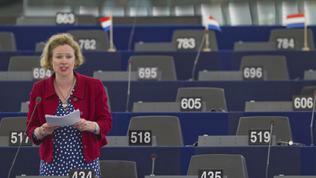 Corien Wortmann-Kool (EPP, The Netherlands) said that the criteria should be stronger and more harmonised, and the coverage of stress testing should be the same in all member states. “Is the Commission happy with the fact that in some countries the stress test will cover almost 85% of the banking sector, while in others coverage will hardly exceed 50%,” Ms Wortmann-Kool asked. She stressed that in order a realistic assessment to be made “the stress tests should also include exposure to sovereign debt”. 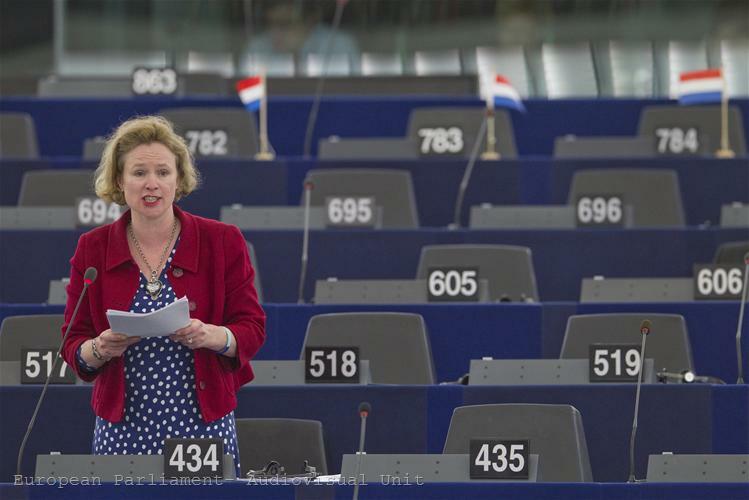 Her colleague Thomas Mann (EPP, Germany) recalled the need of addressing the liquidity of banks, because two years ago, they had collapsed exactly because of liquidity problems. 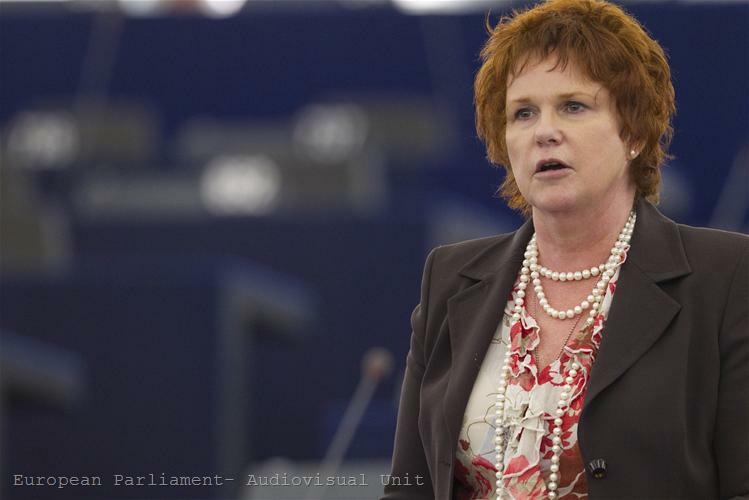 Sharon Bowles (ALDE, UK) asked whether the Commission could explain “what justification there is for not giving a more transparent account of the level of exposure of banks to specific sovereign debt or to the debts of other banks” and also “what are the reasons for not including the most adverse scenarios in the stress tests”? 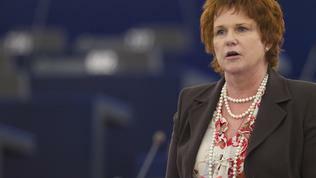 According to her colleague Sylvie Goulard (ALDE, France),“in comparison with the previous round of stress tests, this time the criteria are tougher and include analysing exposures to sovereign debt and disclosing these exposures. This is essential if these stress tests are to be considered credible.” Moreover, she stressed that “there is a clear link between the sovereign debt crisis and the resolution of the crisis in the banking sector and this needs to be acknowledged if it is to be resolved. I believe that these stress tests are a first step in this direction”. The same emphasis was placed by Sven Giegold (Greens/EFA, Germany), who asked why sovereign debt in the bank trading book was not covered by the stress tests. “Because of the failings in the banking system we are not taking the necessary debt restructuring measures in the weak countries,” Giegold said. According to him, it is necessary to carry out stress tests also in the insurance market. 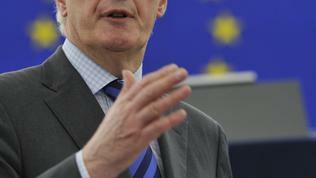 Concerning sovereign debt Commissioner Michel Barnier said that those who designed the tests believed that such a shock, associated with sovereign debt, was not realistic to expect. However, he made sure that the Commission was determined to draw the necessary lessons from last year's stress tests and to conduct this year's in a demanding and rigorous manner, while respecting the autonomy of the European Supervisory Authority. 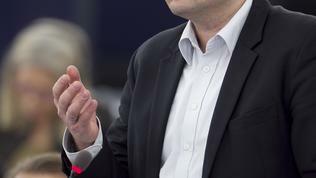 At the same time, he pointed out that Member States were those who must provide the necessary financial backstops and be prepared to respond to the tests' results. 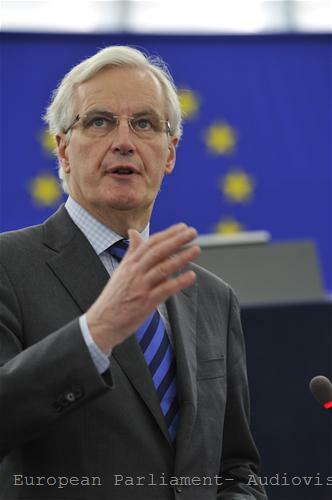 In terms of liquidity, Mr Barnier recalled that, as it was announced earlier this year, the European Banking Authority would conduct a separate test of the liquidity of banks, along with the general stress tests. The Commissioner said that similar stress tests for the insurance sector would be prepared. 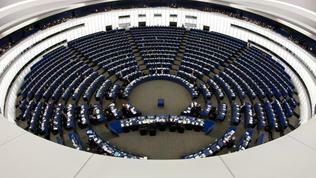 In early May, during a discussion with MEPs, the two vice-presidents of the European Systemic Risk Board, Marvin King and Andrea Enria, also emphasized that it was very important national authorities to be ready with plans to respond before the publication of the results in order to avoid creating a gap, if recapitalisation of banks was needed. The national authorities will have six months to take appropriate actions for the troubled financial institutions. Andrea Enria noted that for the first time supervisors intended to conduct peer review of the tests, because so far this was a precedent in the EU - an authority to scrutinise a bank that is not within its jurisdiction. 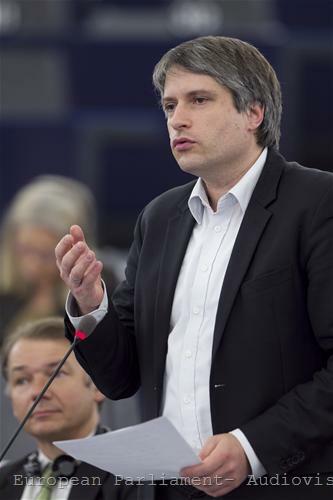 He said a European methodology was needed to ensure that data was reliable enough. The results of the European bank stress tests must be published by the end of June.